ShoutOUT! : 10 'Red Numbers' Gala tickets to giveaway! 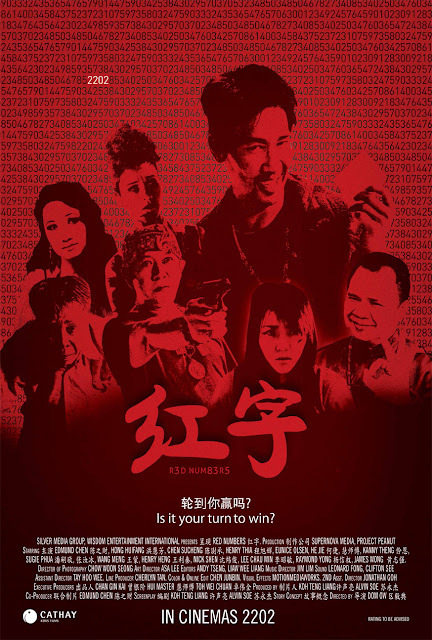 SINdie is giving away 10 tickets to the Gala Premiere of a new local movie 'Red Numbers' which stars veteran actors like Edmund Chen, Chen Shu Cheng, Hong Hui Fang, Henry Thia and even Eunice Olsen. In the spirit of Chinese New Year and winning that $10million top Toto prize, to get your free Gala tickets, simply suggest any 4 lucky numbers to our Facebook posting on this Red Numbers giveaway. 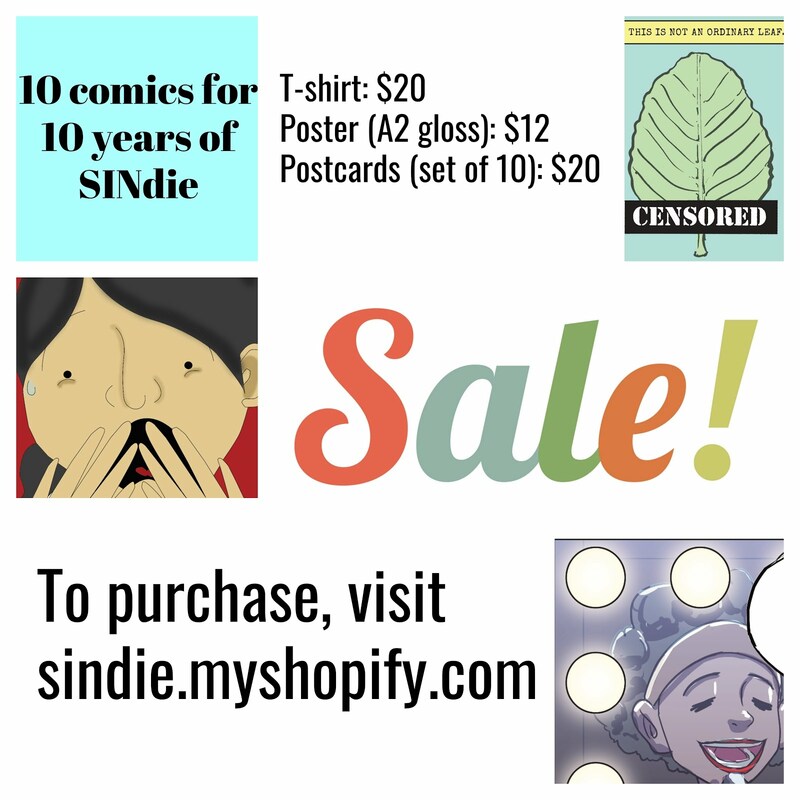 Contest ends this Tuesday (19 Feb) 6 pm. 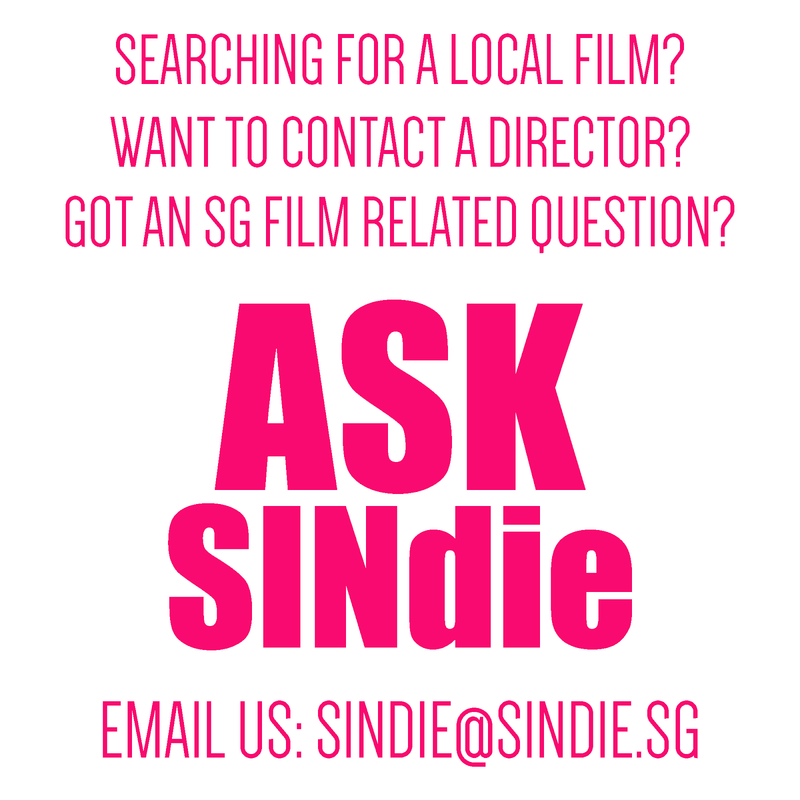 The Gala Premiere is on Wednesday (20 Feb) 7.30pm at the Cathay (Handy Road). How lucky are you, or are you not? That's the question Red Numbers asks. The story revolves around a guy who, according to a fengshui master, only has three lucky minutes in his miserable life. His fortune is wrapped up with a greedy family whose grandfather holds the key to the winning combination in the 4D lottery. Featuring a rich ensemble of talent, from established TV stars to getai and theatre celebrities, Red Numbers takes a refreshing slant on the topic weaving Fengshui, superstition and wacky Asian family dynamics to produce a madcap comedy with a heavy dose of black humour. Stylistically, the film unfolds in magical realism with vibrant colours, bold production design, irreverent graphics and funky music. Some of the action is set in quirky yet iconic locations in Singapore that are soon to be extinct such as the pre-war Bukit Brown cemetery and the multi-coloured city apartments of Rochor Centre. In these and so many other ways, Red Numbers is edgy yet familiar, a risky yet odds-on entertaining bet. Tags: Dom Ow Red Numbers ShoutOUT!